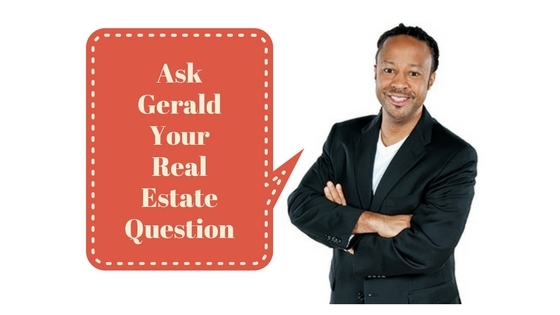 Q: Gerald. I went to the real estate auction for the first time—seeing all the confident investors bidding really intimidated me. Do you have any tips to getting a winning bid at a real estate auction? Karen, Hartford, Ct.
A: Let’s start by defining what a win at a real estate auction is. For an investor trying to maximize returns, winning means buying property cheap enough to achieve their desired return. Winning doesn’t mean winning the auction bid—anyone can win an auction bid by paying too much—that’s a Pyrrhic victory. You win by buying at as low a price as you can. So, here is how you really win as an investor at a real estate auction—or at least how you can maximize your chances of winning. I’m going to give you two specific winning strategies: 1) Do all your due diligence on properties you plan to bid on before you go to the auction, so you know how much each property is worth 2) Determine the maximum allowable price you’re willing to pay for each property you plan to bid on before you go to the auction—this way you take the emotion out of the equation and protect yourself from over paying. Thanks for your question, Karen, good luck.